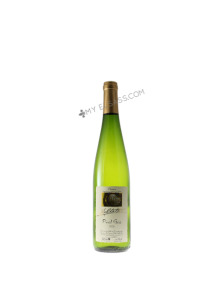 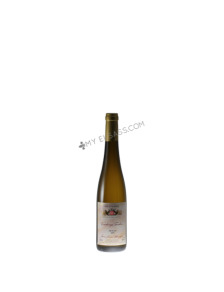 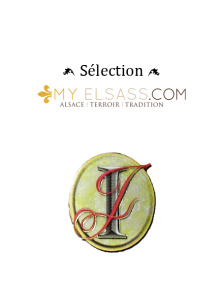 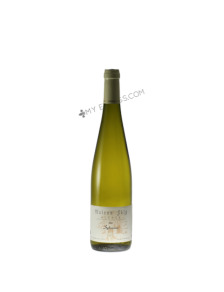 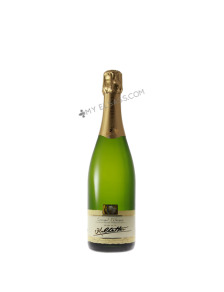 Wines of online Alsace, beers of online Alsace and the spirits of online Alsace offered by the online boutique My Elsass make integral part of our tradition: they are the reflexion of lands and of men of our region. 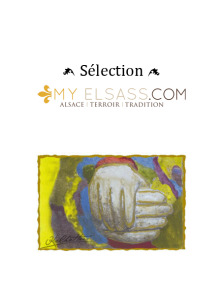 A perfect and sometimes mysterious alchemy between nature and hand of the man. Without saying a word, everything in delicacy, wines, beers and calvadoses of Alsace will narrate you the soul of our region. 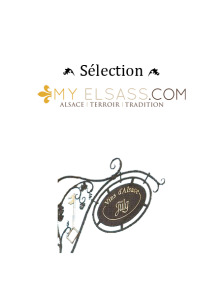 My Elsass opens you the doors of the cellars to share with you wines, beers and Alsatian spirits chosen with the biggest rigour, to offer you only the best of Alsace! The abuse of alcohol is dangerous for health. 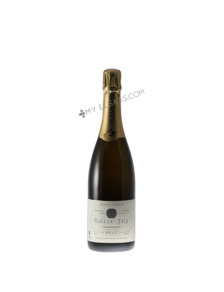 To consume gently. Wines of Alsace, schnapps, beers of Alsace have a full place in Alsatian gastronomy: no Alsatian could go without these typical products of Alsace! This spicy and mineral Gewurztraminer 2009 Cuvée du Loup Blanc Schoepfer from Alsace has a taste of acacia. 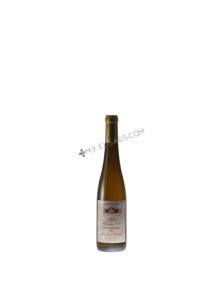 This Gewurztraminer 2007 Grains Nobles Schoepfer has a taste of candied & exotic fruits and beeswax.